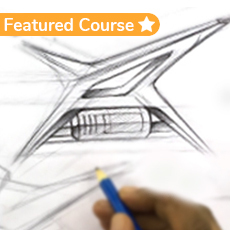 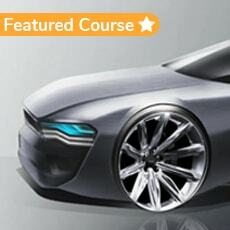 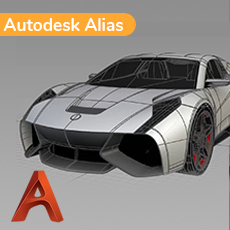 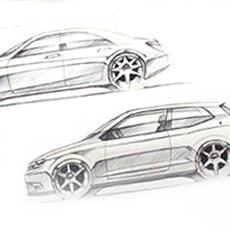 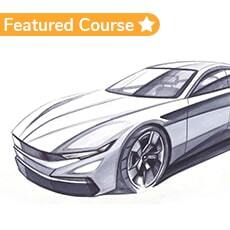 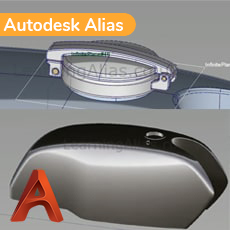 This course deals with the basic sketching and skills required in motorcycle design. 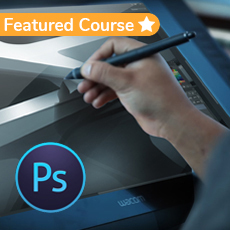 ADVANCED DRAWING TECHNIQUES - Once you've learnt the beginner skills, you move on to learning slightly more advanced skills. 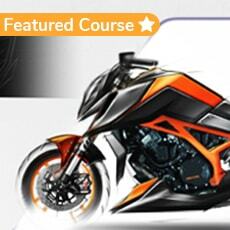 Here you will learn how to different types motorcycles. 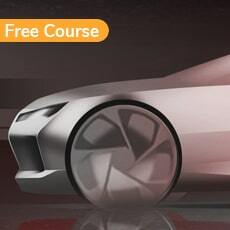 MARKER RENDERING & ILLUTRATION - Get introduced to basic marker rendering techniques.